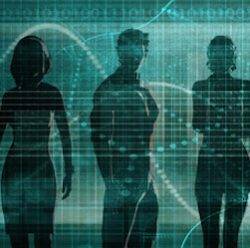 By 2025 more than one-fifth of the population in metropolitan cities from the EU-28 covered by the company’s analysis will be aged 65 years old and over. 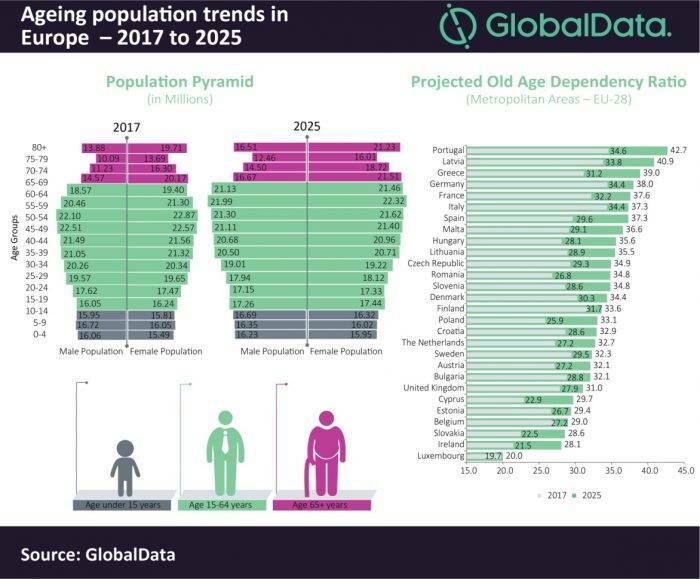 The old age dependency ratio, which measures the number of elderly people (population aged above 65), as a share of those of working age (population aged between 15 and 64), is projected to increase from 31.2 percent in 2017 to 35.3 percent by 2025 across the EU-28 cities, due to the increase in life expectancy and a shrinking working age population. Between 2017 and 2025 Neubrandenburg (Germany) and Galati (Romania) are projected to register the maximum change in the old age dependency ratio of all EU-28 cities of 14.6 percent and 13.2 percent respectively. Ramnivas Mundada continued, “The populations of most European cities are currently undergoing significant demographic changes, which are projected to completely transform their economic and social landscape. We predict that between 2017 and 2025, 184 out of 263 metropolitan areas from the EU-28 will record a negative growth rate in their working age population.